We have split these into regions to help you decide where you like to take advantage of these inspirational courses, but remember not all courses are available at every location. Discovering the right Schwarzkopf Professional education course for you or your colleagues has never been easier! Simply decide which skills you want to perfect. We’ve split them into five colour-coded categories ranging from Business to Essential Skills. Book now to avoid disappointment as places are strictly limited and demand is always high! 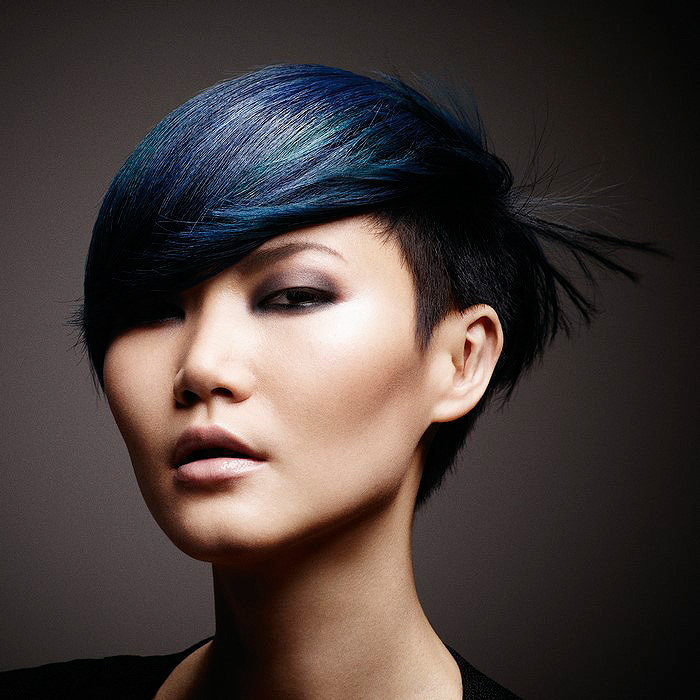 Colour is language, creative expression and the signature of every professional hairdresser. This innovative colour course takes the inspiration from the worlds of multi media, fashion, textiles and arts and brings all this innovative resources together. You will learn to reinterpret viral trends, to create your own professional looks out of this and how to bring your inspiration closer to diverse clientele. Explore the commercial opportunities that open up for you with using social media for celebrating your profession. Introduce yourself to the world of IGORA! This one-day basic theory seminar is designed to increase and deepen your understanding of Schwarzkopf Professional's premium colour range. This course will open you up to a world of new, creative colour possibilities, using the incredible IGORA Colour assortment. After just one day, you'll leave this seminar full of creative ideas and ready to work with IGORA in your salon. Freehand colouring is a technique that is here to stay - but are you clued up on all of the skills needed to nail this creative trend? This one-day course is dedicated to colour trends like ombré, bronde and ronze and it will teach you all there is to know about these salon-friendly freehand techniques. From innovative face-framing placement to classic balayage techniques, you'll leave equipped to offer something bespoke for each client and keep them coming back for more. With clients coming in to the salon daily showing the latest celebrity looks as inspiration, make sure you're at top of the stakes with this creative cut and colour session. 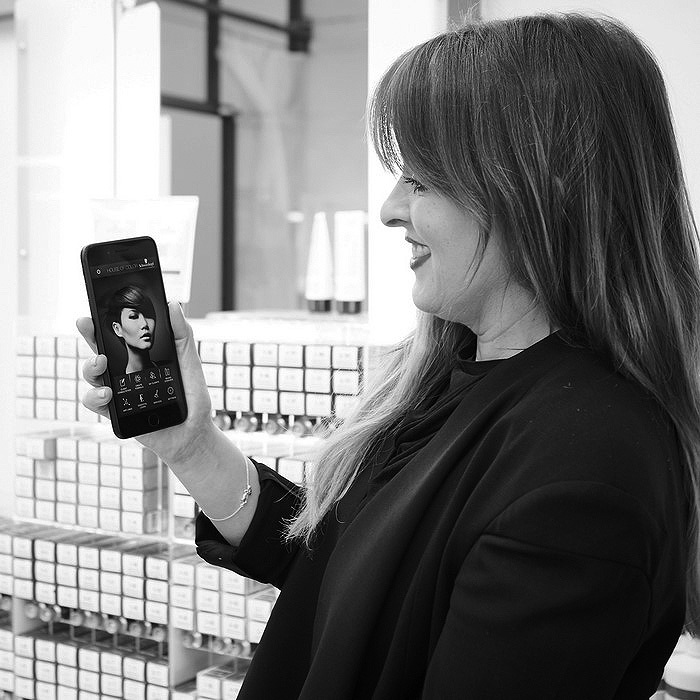 This fast and fabulous celebrity hairdressing session will look at the must-have a- list styles of the moment and show how to recreate them in salon using mood boards, demonstrations and practical elements. After this two-day seminar, you will be sure to deliver your client the looks they love! Join us and experience the very highest standard in colour education. The Royal Master Academy is innovative in its holistic approach to acquiring colour knowledge, immersing you totally in the IGORA Royal system. From the philosophy, interpretation and selection of the right shades through to advanced application and the latest creative techniques, you'll receive practical coaching and hands-on experience in each and every area of colour education. 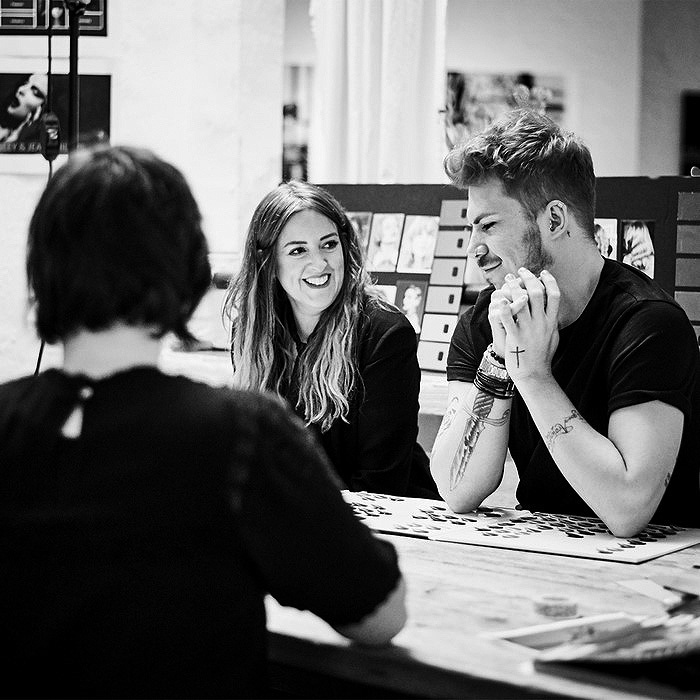 Schwarzkopf Professional's leading colour experts will be on hand to help you translate the hottest fashion trends into wearable styles that suit each client's appearance, personality and lifestyle in this eleven-day masterclass that's designed to inspire and challenge. Do you get nervous when it comes to Bleaching? Spend this one-day seminar with one of our experts who will show you how to and share all their hints and tips to create the perfect blonde. 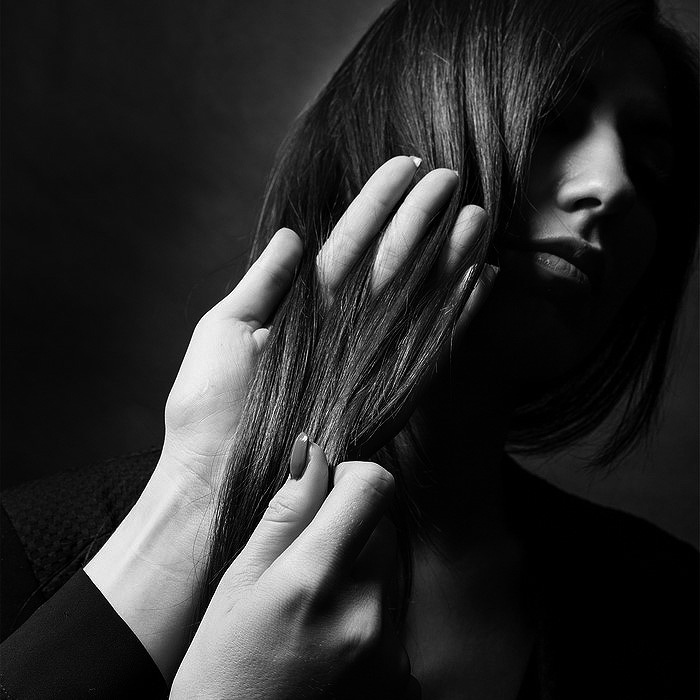 Discover Schwarzkopf Professional's #strongbonds technology and explore the intriguing science behind each innovation. Learn how to incorporate the new bonding category into every single touch-point of the salon journey. Learn how to gain maximum product success! 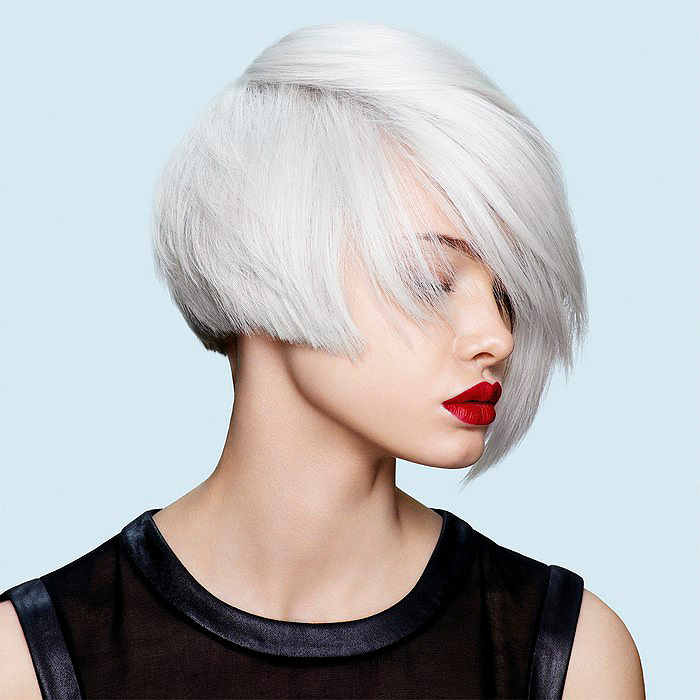 Be inspired by the latest groundbreaking innovations and technology from Schwarzkopf Professional. 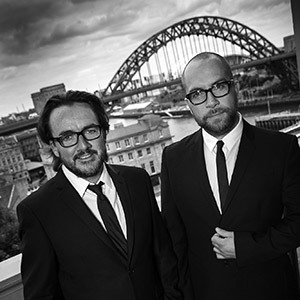 Interact and get to grips with new launches in this interactive education session. Communicate brand new ideas and convince clients of your vision. 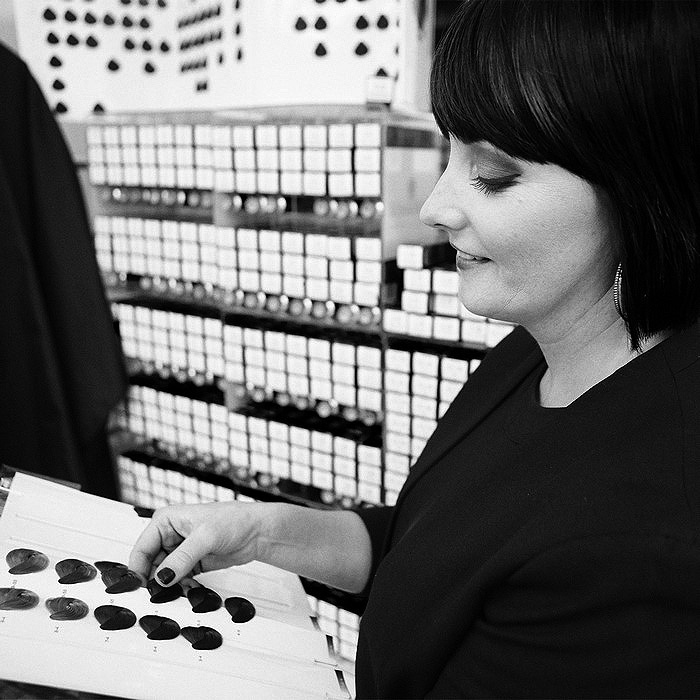 Learn the details of every range and advise clients on the right colour brand with confidence. Do Blondes really have more fun? Come and join us in this all about blonde's seminar. This is the perfect introduction to the full spectrum of Schwarzkopf Blondes! Learn all about BlondMe and IGORA Blonde products. Discover how our patented #Strong Bond technologies minimise damage to hair quality, while still delivering the most intense blonde shades. The day will consist of a practical workshop, guiding you how to use our products and giving you confidence to create iconic blondes. After completing this seminar, why not take it to the next level and book on to Bespoke Blondes level 2! 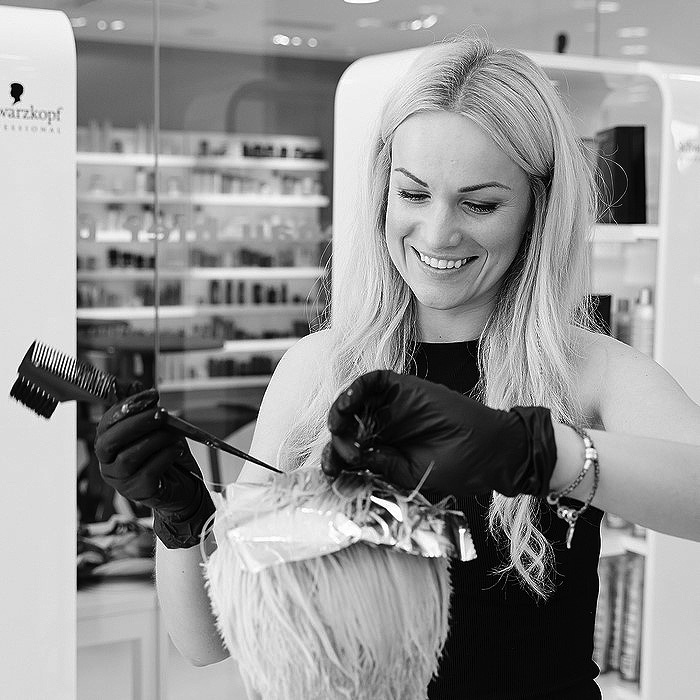 Become the ultimate blonde specialist in this follow up to Blonde Specialist Level 1. 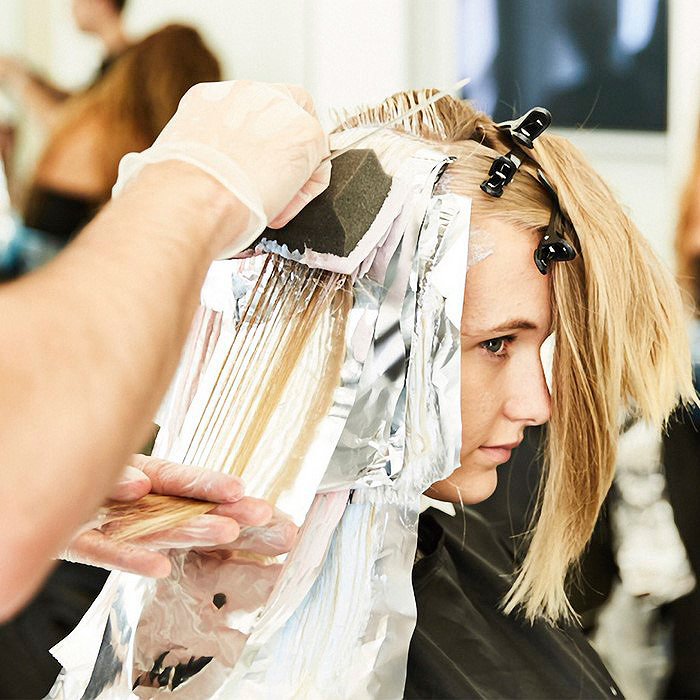 From conversions to corrections, this seminar explores all of the challenges which you might face in the salon when it comes to blonde clients. We'll cover all of the solutions you need, with live demos and insider tips and tricks from Schwarzkopf Professional's Blonde Masters. Discover the secrets to truly iconic blonde looks! Enroll on our bootcamp to perfect your knowledge. Unlock the science behind our Bonding Blonde Products and discover how to combine them with in-salon services to bring your blonde business to the top. Offering you the latest and most creative fashion-led techniques, you will see yourself diving into the creative process that produces Blonde perfection. Covering everything from the latest and most creative bleach and tone techniques through to the stunning variations of total and partial blonde techniques. Transform yourself into a Master of Blonde! On this two-day seminar, you will get up-close and personal with the creative force of our selective team of stylists and gain insightful inspirations. Experience forward thinking hair trends and learn with exclusive live demonstrations and a practical workshop where you will learn how to create the latest seasonal trends. If you've ever wanted to create a photographic collection but didn't know where to start, this is the course for you. 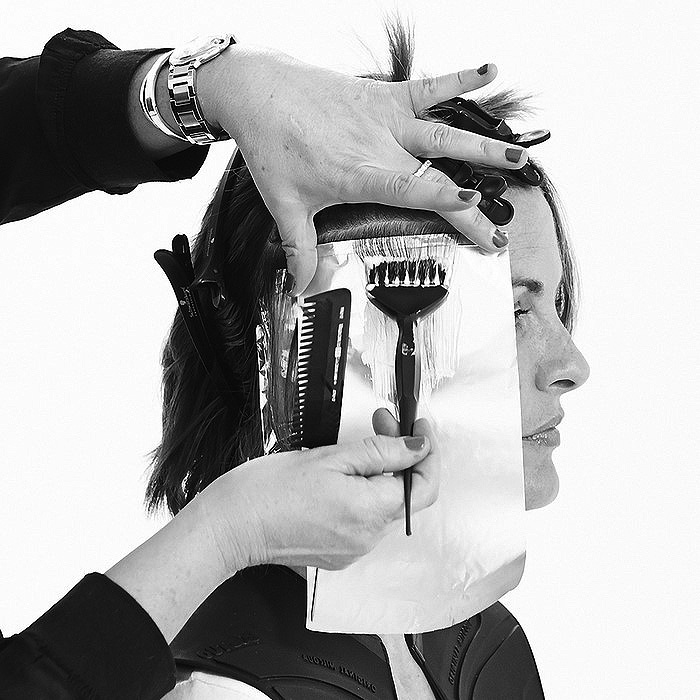 Join one of our award-winning hairdressers on set, where you'll learn cover seasonal trends and Essential Looks before creating a look to be professionally shot. Whether you want to get the images in print, use them on your social media or display them in your salon, our pro team will advise you on choosing the right model, makeup artist and stylist, as well as all the dos and don'ts when it comes to working with a professional photographer. In short, it's everything you need to know about producing a photo shoot that brings your hair to life. Bring the in-salon hair care experience to your client's daily life. Enhance your knowledge about the holistic hair care range of BC Bonacure and discover the cutting-edge technologies to reinvigorate the hair structure. Become a specialist in customized hair therapy consultation and sensorial massage techniques, according to the specific needs of each of your clients. Deliver a unique retail experience to your clients and discover how to create a high-end look in your salon. Learn how to identify your client needs and to develop an in-depth knowledge about the benefits of our unique product range. Boost your consultation confidence and optimize your financials with specific merchandising techniques. Headed-up by our very own Masters, The Hair Academy is the place to be! 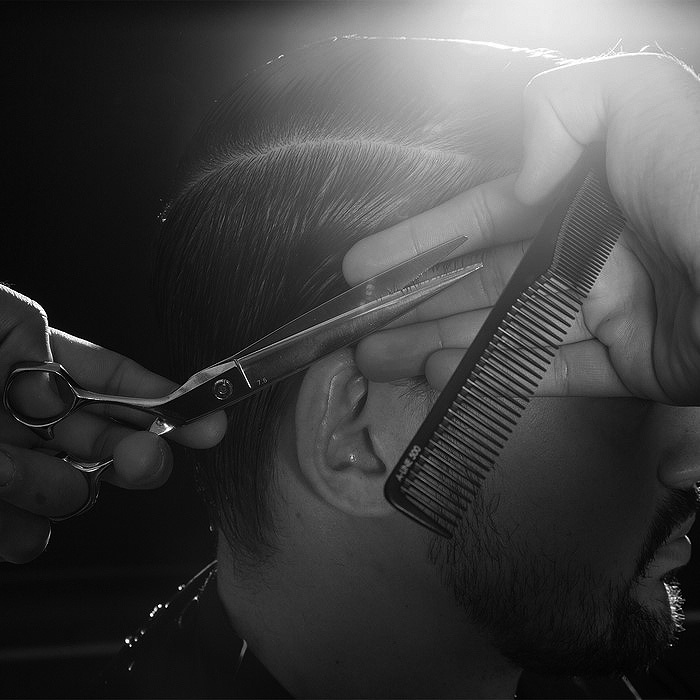 Push your cutting, styling and finishing skills to the limit. This intense 8-day programme will inspire and challenge you to break your individual boundaries and create the hottest fashion trends! 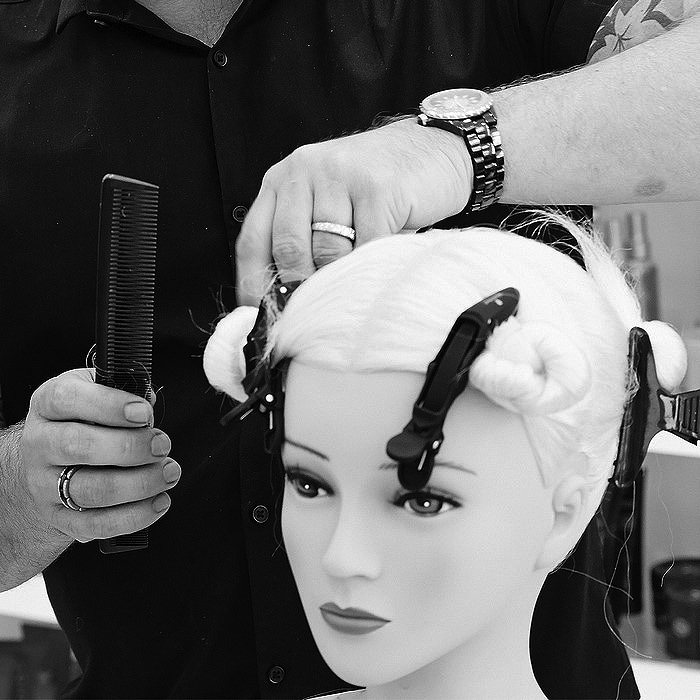 Immerse yourself in hands-on practical work sessions and detailed tutorials from our Schwarzkopf experts. Challenge yourself and become the most wanted stylist in town. From braid bars and festival hair menus to proms, weddings and parties, updos are now a staple and profitable hairdressing service. Learn how to perfect the essential techniques, seamlessly incorporate hair pieces and supports and work creatively with decorative accessories, while understanding the planning and preparation processes involved in these looks. This creative seminar will help you unleash your imagination, as well as opening up an entire skill set that can become a fresh revenue stream. 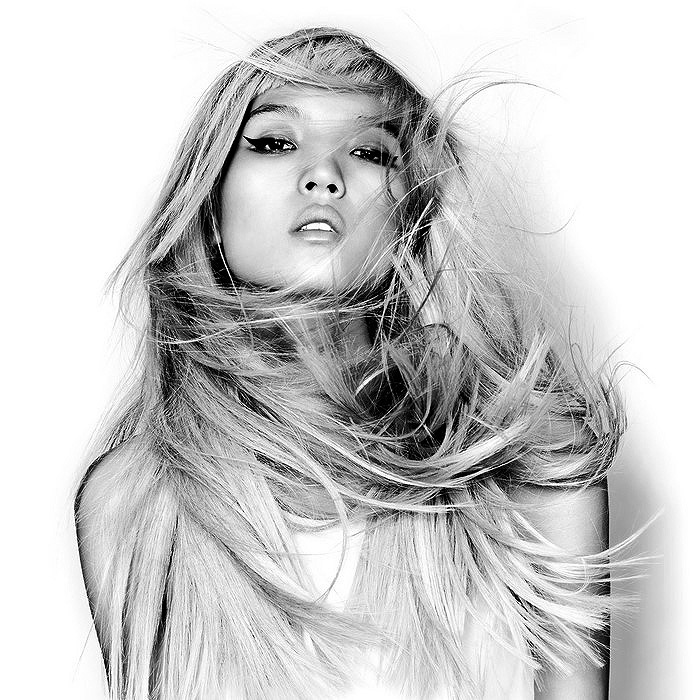 Thinking about taking the leap from traditional salon work into creative hairdressing but don't know where to start? This can be a challenging step, so make sure you're prepared by enhancing your skills with the very latest techniques. You'll see your confidence grow on this two-day course as you develop skills including the perfect graduation, disconnection and precise layering. Expert educators will provide skill and guidance to assist you as you take the next step in your career and build up your artistic portfolio. By the end of this two-day seminar you will be an expert in outline, layers and graduation. We'll showcase essential cutting techniques that have been specially designed to help you fill the gap between basic and creative hair cutting, opening up a whole new world of inspiration. 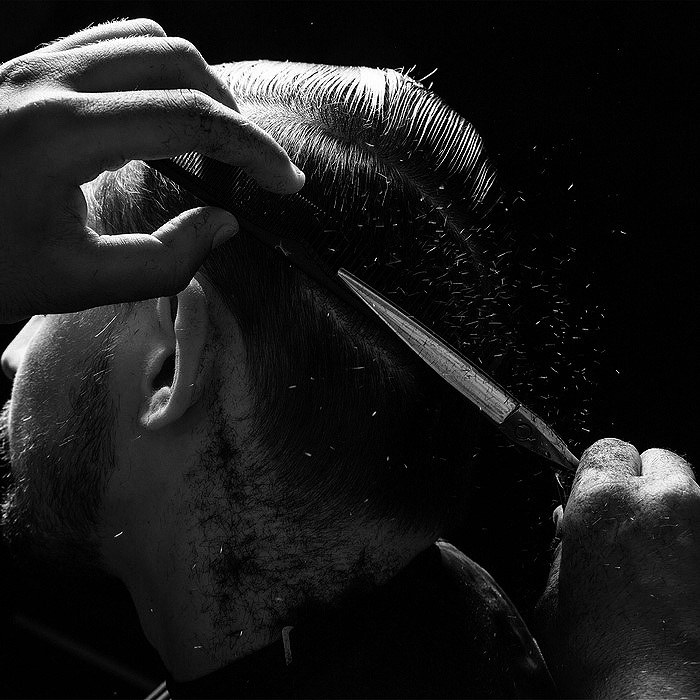 Enhance your practical knowledge about men's contemporary haircuts and embrace the male clientele in your salon. 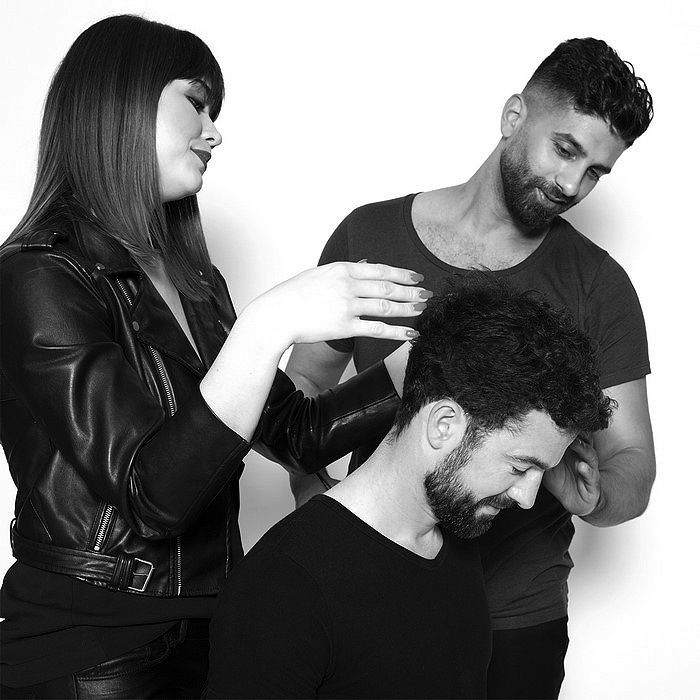 After attending this one-day course, you'll be able to deliver the perfect male consultation, offer the very latest cutting and styling techniques and benefit from the ever-growing retail market with Schwarzkopf Professional's OSIS Session label and 3DMen range. 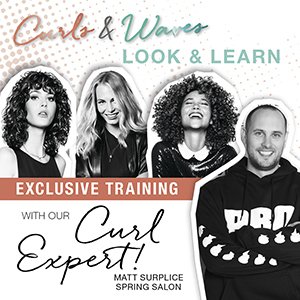 During this 1 day Look & Learn, Curl Expert, Matt Surplice, owner of Spring - the UK's first salon dedicated to curly hair - & a member of Schwarzkopf Professional's The Collective, will expel the myths surrounding curly hair, demonstrate how to cut curls in their dry state and how to prepare and care for curls. No combs, straighteners or relaxers in sight!! 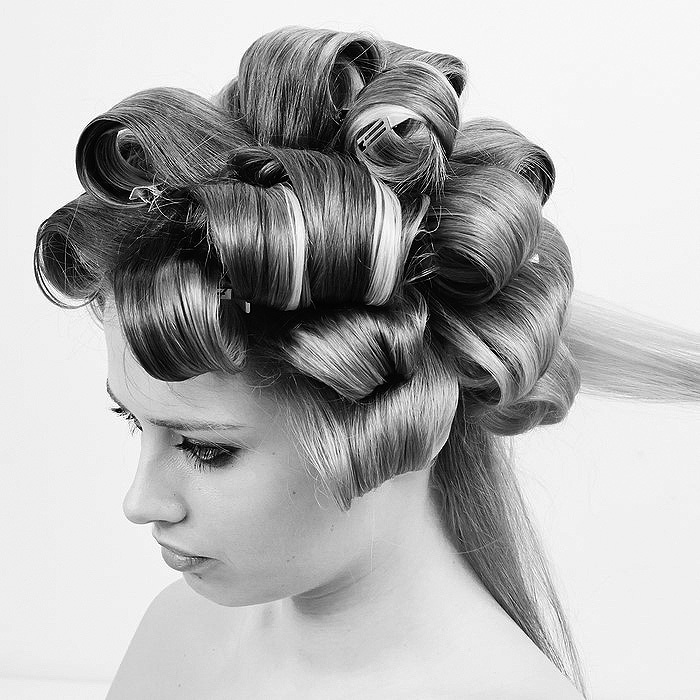 After the workshop you will embrace working with curly hair and feel confident in doing so. Mad About Curls and Waves Intro Pack included. This inspiring two-day course covers five key colour modules: Uniform, Multitone, Effect, Placement and Graduation. 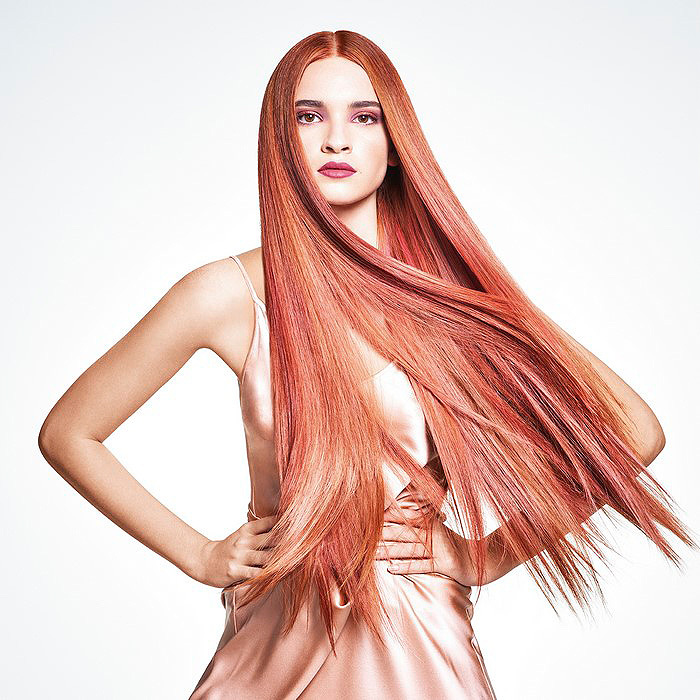 You'll also cover essential colouring techniques designed to fill the gap between basic and creative hair colour, ensuring your colour business goes one step further and keeps clients coming back for more. Delve yourself into the universe of endless creativity and pure inspiration. Our selective team of stylists will inspire and energize the audience, tailoring the brightest trends and iconic looks from the catwalks directly to our stage. 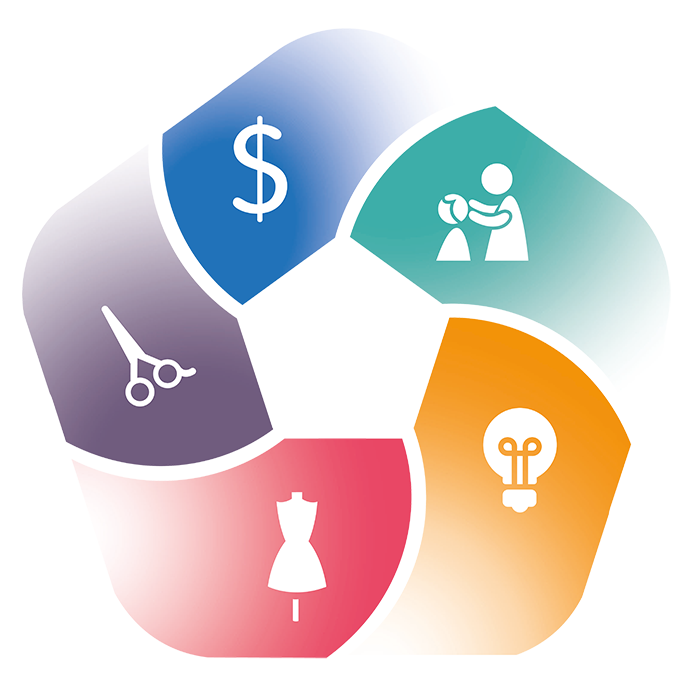 Reboot yourself and revitalize the relationship with your clientele to build a memorable experience for your salon. Cancellations: Any cancellations must be received in writing via post or e mail. No refund will be awarded for any cancellations received less than three weeks prior to the date of the course. Alterations – It may be necessary for reasons beyond our control to alter the venue; the date of the event or the named Educator. 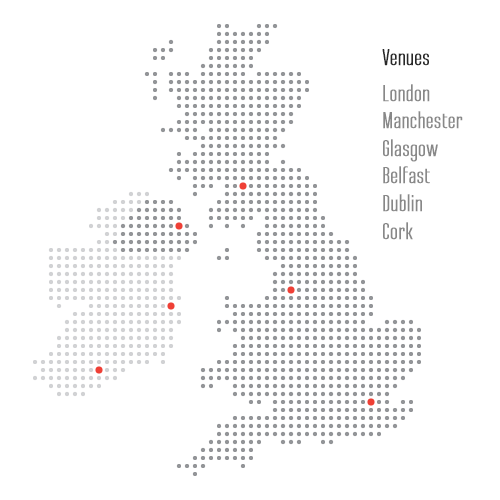 We will give you as much notice as we can and you will be given the option to transfer your booking to the new venue and/or date. If Henkel Limited cancel the event refunds will be awarded for booking fees paid. We do not, however, accept liability for travelling, accommodation or any other expenses incurred as a result of any cancellation or postponement of the event. Henkel Limited & Henkel UK Operations Ltd, hereinafter referred to as Henkel, respects the privacy of each person who visits our website. Now we would like to inform you of the type of data collected by Henkel and how they are used. You will also learn how you can exercise your data subjects’ rights. Any changes to this Data Protection Statement will be published on this page. This enables you to inform yourself at any time about which data we are collecting and how we use such data. This Data Protection Statement does not apply to websites accessible via hyperlinks on Henkel websites. Please note that this does not mean order data processing, which is in Henkel’s responsibility. I further agree that Henkel may contact me to inform me about products and services and other offers from Henkel’s via email.